You biked. You hiked. You roller-bladed. You skied. 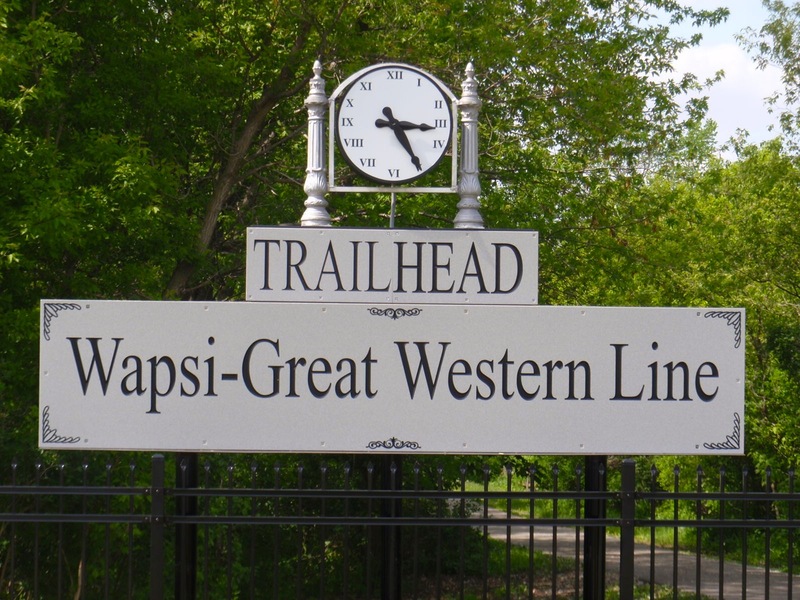 Tell us what you thought of the Wapsi-Great Western Line Trail. The best trail I have ever been on. The ride is smooth and fun. The condition of the trail is excellent and the landscape you weave through is beautiful. My family and I will be riding this trail many more times. Thanks, my family and I will enjoy this beautiful trail. There are more detailed reviews posted here as well. We take our family on this trail a lot. It is a lovely trail, with lots of things to see. 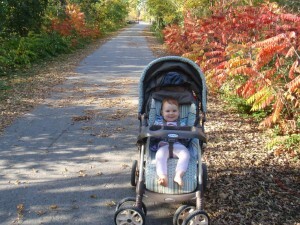 The park is a great starting point as well as the trailhead, We really love this trail and the community of Riceville. We have a short drive from Austin, to get their but the trail is worth it. 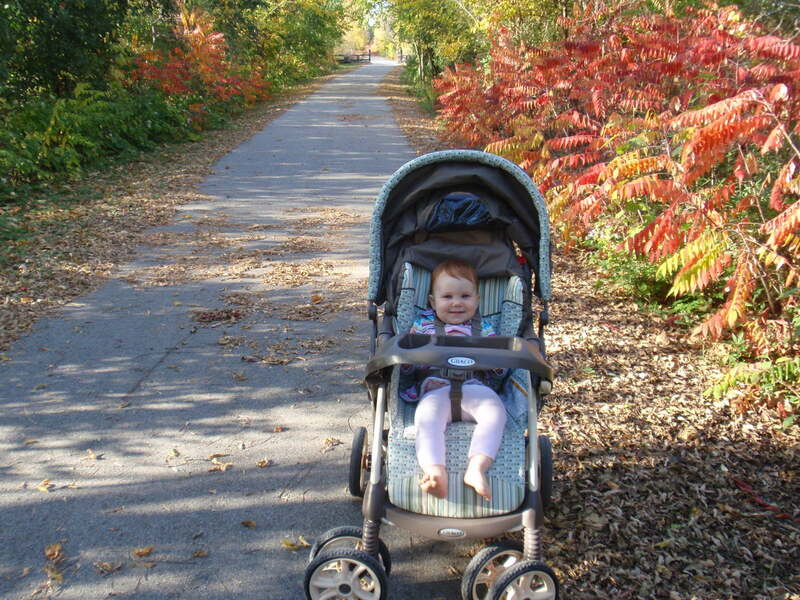 We enjoy riding the WGWL trail and feel fortunate to live so close. Even though we have ridden the trail often, there is always something new to see as the seasons change. We love pie Sundays and other events hosted at the trail. We have ridden other trails, but this is our favorite!! We had a lovely evening of fine food, great friends and wonderful music celebrating the birth of our Savior. 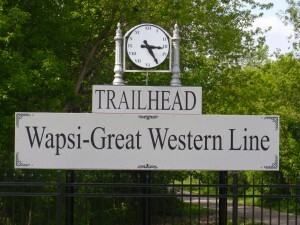 Thank you to Elaine, Becky and all of the members of the Wapsi-Great Western Line Trail for a fabulous Christmas Tea. 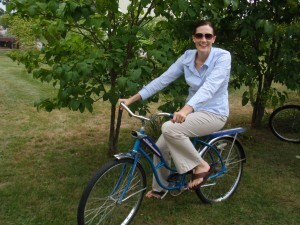 The trail is a relaxing place for a stroll or a great place for biking. The scenery is tops. We had lovely time at the Christmas tea on Friday night. Everything…food program and most of the folks who put it on did a wonderful job!! We hope you keep doing it every year. I want to express the appreciation of my family for a delightful evening at the Christmas Tea. We thoroughly enjoyed the food entertainment and service. Great job! A graduate of Riceville High School in 1952 but now a long-time resident of NW Iowa, I like to bring my bike along when I visit relatives here. I always marvel at the well-maintained, smooth, scenic trail. Just last Saturday my brother and I biked the trail to McIntire, a totally enjoyable trip. Great trail! Beautiful flowers! Rode from Riceville to the end of the line (24 miles round trip)! Hope it connects into Minnesota in the near future! Looking forward to the Southern Branch of the trail being opened before winter.